Veliko Tarnovo is Bulgaria's old capital and definitely one of the most beautiful cities in the country. Full of history, traditions, culture and amazing scenery, Veliko Tarnovo will leave a vivid memory in you if you decide to visit. 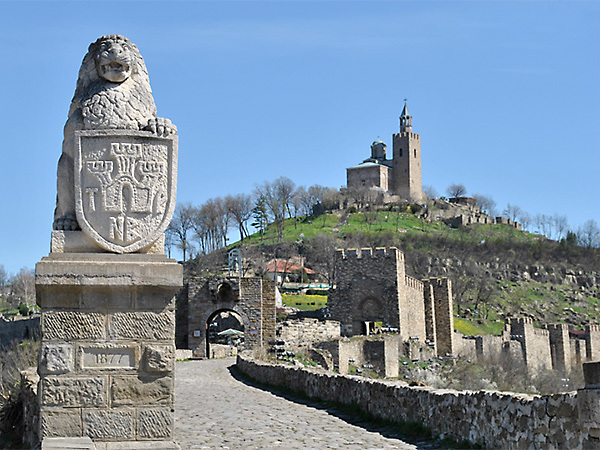 The old capital is a home of the Tsarevets and Trapezitsa Fortresses, the horse rider monument, the most beautiful part of the Yantra River and the boyars. It is also just a step away from Arbanassi - an old ethnic village, where even modern days constructions are built the old fashion way to retain the look and feel of 18th century Bulgaria. 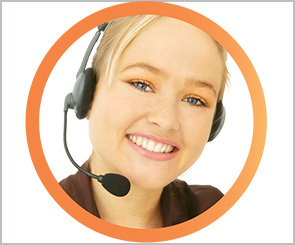 With no doubt Veliko Tarnovo is one of our most favorite cities and we do believe that the best way to explore it is by renting a car, which we'll be more than happy to provide. Most streets there are quite steep and a vehicle will definitely be of good use! What to visit inside Veliko Tarnovo? Whether on culture tourism or not, Veliko Tarnovo's Tsarevets fortress (the remains of it at least) is one of the must-see places. It is a medieval stronghold named after the hill it is located on and historically it served the purpose of the Second Bulgarian Empire's primary fortress and strongest bulwark back from 1185 to 1393. This is where the royal and patriarch palace were located, surrounded by the people of the second Bulgarian Empire. One of the most famous buildings in Tsarevets is the Baldwin's Tower- a medieval tower where the Latin Emperor Baldwin I of Constantinople found his death as a prisoner of Kaloyan in Bulgaria. There are numerous legends associated with this, but the most famous one is that the Latin Emperor could not live with the humiliation of being a prisoner and committed suicide jumping off the tower. If you're lucky which in Veliko Tarnovo you may get to see the light and sound show performed exactly there. It is an amazingly powerful visual and emotional experience that represents the fall of Veliko Tarnovo to the Ottomans, which took place in 1393 after 3 months of siege after which the entire fortress was burnt to the ground. Just across from Tsarevets on another stunningly beautiful hill is located the Trapezitsa fortress. This is where during the Second Bulgarian Empire all of the wealthy and noble people of Veliko Tarnovo lived and where the patriarch’s residence was. Sadly, the remains of Trapezitsa are not so well preserved, but if you are visiting Veliko Tarnovo, this is one of the places where you can get the most amazing views from the city (in good weather of course). 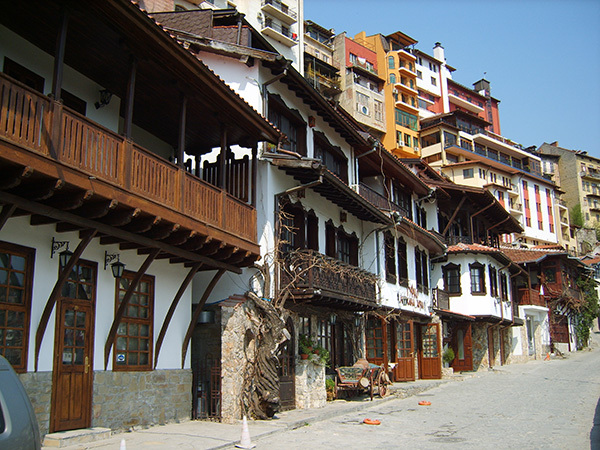 One of our all-time favorite places in Veliko Tarnovo has been and will always be Gurko Street. Located on a steep hill, overlooking the Yantra River on one side and beautiful old-style houses on the other, Gurko Street is amazingly picturesque and we can easily classify it as the photographer's dream! If you see the horse rider monument in Veliko Tarnovo on a picture, you may not get that impressed. In reality, the monument is breathe taking. The amazing detail with which it is created and the impressive pride it represents will give you a very good feel of what the inner emotional world of Bulgarians is. As a bonus, just 5 meters away from it is the entrance of one of the most beautiful (in our opinion) art galleries not only in Veliko Tarnovo, but in the whole of Bulgaria. If you ever wondered how the wealthy population of Bulgaria has lived in the past centuries, there's no better place to visit than Arbanassi. According to documentation, the place has reached its economic blossom between the 18th and the 19th century, but Bulgaria remembers a time not very long ago, when houses there costed just about as much as houses in Los Angeles. Perhaps this is why the communist leader of Bulgaria also had a residence there, which is now open as a hotel, but even if you're not staying there, you can still grab a bite at the restaurant and dive into the communistic experience. That communistic experience however is only felt on the territory of the residence. The village of Arbanassi itself is a picturesque place that may just make you feel that you want to move there! If you are staying in Veliko Tarnovo and have rented a car you'll win by taking a day trip to Gabrovo. Just about less than an hour drive from there, Gabrovo is a town we bet you'll enjoy. Amongst Bulgarians local people there are famous for being stingy. The most common joke you'll hear is that Gabrovo people used to cut the tails of their cats, so they can close doors after their pets faster and hence preserve the warmth. Besides being stingy, locals are also known for being funny and perhaps this is why you can find the Bulgarian Home of humor and satire there. Nowadays, Gabrovo is also the home of the Interactive museum of industries, which for what we have heard is an amazing experience! The architectural ethnographic complex "Etar" is the first one of this type in Bulgaria. Found on the 7th of September 1964 year, it is situated 8 km South of Gabrovo. It consist 10 areas including a water wheel used back in the days as a washing machine. The beauty of the place is that everything is still functioning just as it used to function in the medieval ages and as a bonus, the place is extremely beautiful!